The "big" new feature probably isn't going to get too many people excited, but Stats For Nerds is finally live. Having long been available on the website, Status For Nerds gives users a simple -albeit ugly- interface to view technical details about a video streamed from YouTube. A Teardown back in August first revealed that this feature would make the transition to Android, but it's only just now going live. To turn on Stats For Nerds, go to the overflow menu -> Settings -> General -> Stats For Nerds. Once the checkbox is turned on, start a video and tap on the overflow menu, which shows the less frequently used actions for videos [1st screenshot], then tap the Stats button to display an overlay with detailed information [2nd screenshot]. The overlay will remain on top of all videos until it is either dismissed by tapping the [X] symbol or by the Stats button from the overflow screen. The new version of YouTube now adds the Vibrate permission. After digging into the code, I've determined that this will be used in notifications, but that's about it. This makes sense for completed video uploads and downloads, and probably for new comments on videos. I've only briefly tested this, but it seems that there are at least a few notifications that don't generate a vibration yet, so this feature probably isn't quite done. The changes that are already live probably aren't exciting to most people, but thanks to a closer look, there are definitely a few things worth looking forward to. 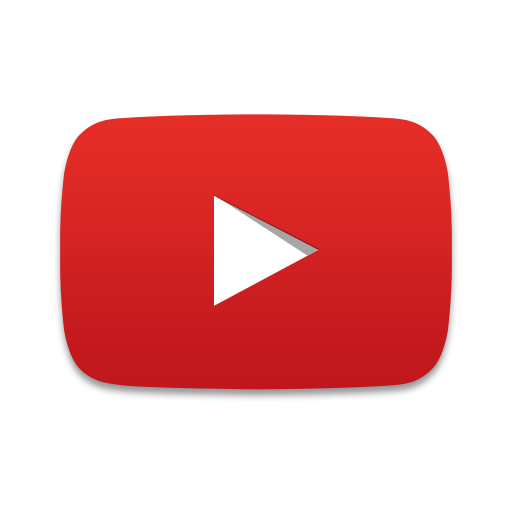 Back in December, a Teardown exposed that YouTube would eventually allow users to replace the audio recorded in their videos with licensed music. At the time, it looked like the recipe called for an all-or-nothing approach where users could only have their original audio track, or swap it out entirely. Some new strings in the latest release indicate that users won't be forced to choose. 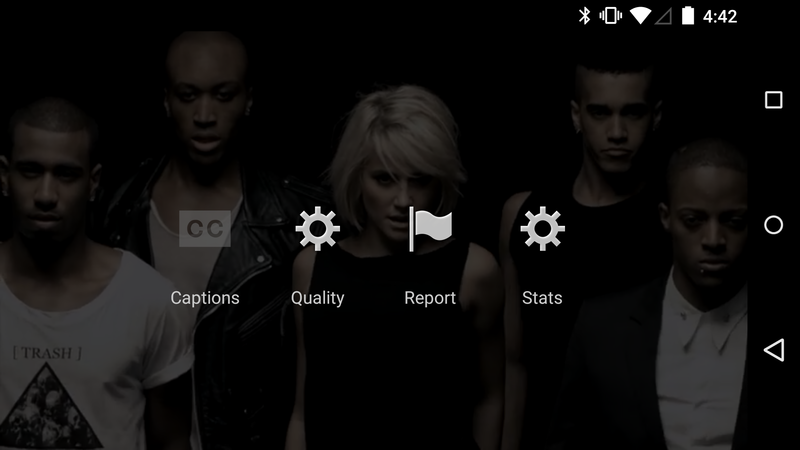 It looks like a "cross-fade" capability will give the option to add background music while retaining the original sound. New code also suggests the audio level can be adjusted, giving users some level of control so neither track is overwhelming the other. I still can't tell if adjustments can be made at different points during a video, or if a single setting will apply to the entire video. Whatever the case may be, this is a big improvement to the original feature. Videos come in all sizes and styles, and apparently even shapes. A couple of new strings and options turned up in this release, and they promise a pair of new types for search parameters: 4K and Spherical. It's no surprise that 4K videos would eventually be searchable on YouTube, so that option was bound to show up sooner or later. Spherical videos, on the other hand, are a bit of a new breed. With 360 degree "spherical cameras," it's now possible to capture video in every direction from a single point. Now that these cameras are being designed and priced for the consumer market, Google is eager to give them a home on YouTube. For some examples of spherical videos, check out the AirPano Project with either Chrome or Firefox. Both of these new search filters can only be enabled from the "Dogfood" preferences screen, which is generally restricted to Google employees and testers, though also reachable with a rooted phone and a little bit of hacking. For context, the existing search filters can be found by searching for some keywords, then tapping the button to the right of the search box. Since I just pointed out that there are dogfood options for the two search filters, it seemed appropriate to point out that there is also a new option for "upload filters," which appears to be related to the Instagram-like video filters that turned up in a teardown, last month. There is some progress in the code for video filters, but not much in the way of new content to show off.